Jan Minich and Nancy Takacs, emeritus members of the English department, return to Utah State University Eastern on Wednesday, Nov. 16, for a joint-poetry reading at 7 p.m. in the Jennifer Leavitt Student Center alumni room. Minich, who lives in Wellington, Utah, and Bayfield, Wis., spends his summers navigating the far reaches of Lake Superior in his beloved boat. In the winter months he writes, and hikes in Utah’s canyon country. 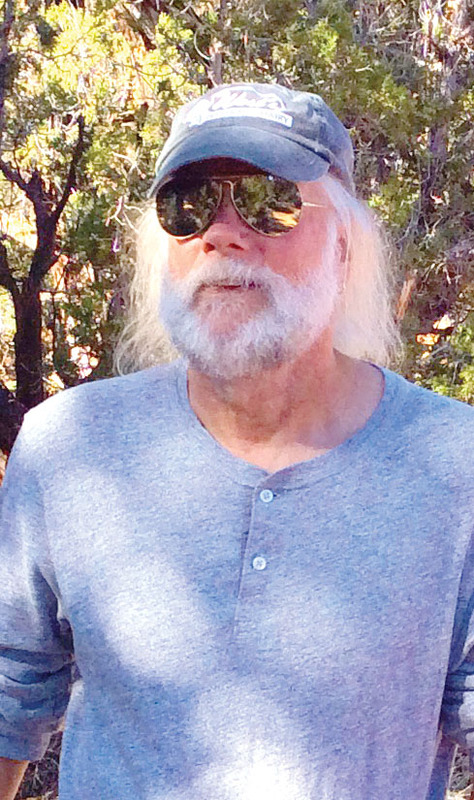 He has published a book of poems, and two chapbooks, including The Letters of Silver Dollar, arranged around the life of Silver Dollar Tabor, a historical figure and woman of the American West, and History of a Drowning. Some of his work reconstructs the voices of women who ran with the Wild Bunch. His poems have appeared most recently in Verse Wisconsin, Sugarhouse Review, Kestrel, Clover, and Weber: A Contemporary Journal of the American West. Jan is a former professor of creative writing, American literature, and wilderness studies at Eastern. He holds a Ph.D. from the University of Utah and an MFA from the University of Iowa. He taught at Eastern for decades, and was instrumental in building the English department. His work continually returns to American voices, and connects them with his own meditations on personal experience and history. Takacs is the 2016 winner of the prestigious Juniper Prize for her poetry manuscript The Worrier. Other publications of hers include two books: Preserves, and Blue Patina, the 2016 winner of the 15 Bytes Book Award for poetry. She has published four chapbooks as well. Her most recent work, Red Voice, Echo Poems, is newly out from Finishing Line Press. Her writing has appeared in several anthologies, and in the Harvard Review, Kestrel, Hayden’s Ferry Review, and Weber: A Contemporary Journal of the American West. It is marked by exquisite language and a powerful lyric voice, and often tends toward stories and characters from her own life. She also taught at Eastern for decades, specializing in creative writing, women’s literature, and wilderness studies. She founded and guided Eastern’s literary journal, The Nighthawk Review, which continues to publish the work of student poets and artists. Both Minich and Takacs are popular and fun readers, and the USUE English department professors are delighted to have both back on campus, sharing their work. The reading is free and open to the community. Light refreshments will follow.